ZG is one of the manufacturers of bituminous coal fired boiler in China. We can supply high quality coal fired boiler of bituminous for you. The advantages of our Bituminous coal fired boiler has many aspects. On the one hand, bituminous coal is one of the cheapest fuel in the world , bituminous coal fired boiler will be significantly savings on fuel costs. On the other hand , Bituminous coal fired boiler is simple to operation.The coal is poured in through an automatic vent, and as it burns it heats water. 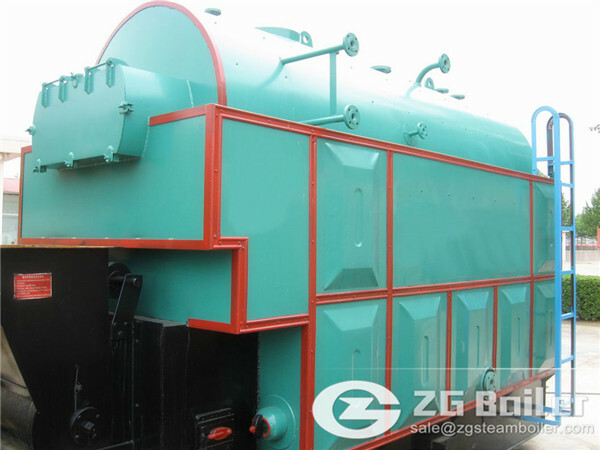 For customers, ZG offers bituminous coal fired boiler, designed for production of high pressure steam and hot water. According to customers needs such bituminous coal fired boiler may be employed as heat or steam sources for various industrial processes and district heating. Operation of equipment is fully automated and it does not require additional personnel. ZG manufactured boilers has a high efficiency rate which ranges from 85% to 90%. The equipment may be used for both dry and up to 15% moist fuel. We offer a complete range (2ton - 20ton) of bituminous coal fired boiler for industrial market. These allow us to cover a project range of up to 20ton capacity. As a single source supplier of bituminous coal fired boiler since 1945,ZG always provides the optimize proposals and optimal equipments for the clients with the suitable price. Decades of exporting experience has shipped ZG bituminous coal fired boilers to varies countries such as India, Indonesia, Pakistan, Congo,Tanzania, the Unite State , Russia , UAE, Thailand etc. If you are interested in our bituminous coal fired boiler, please contact us.